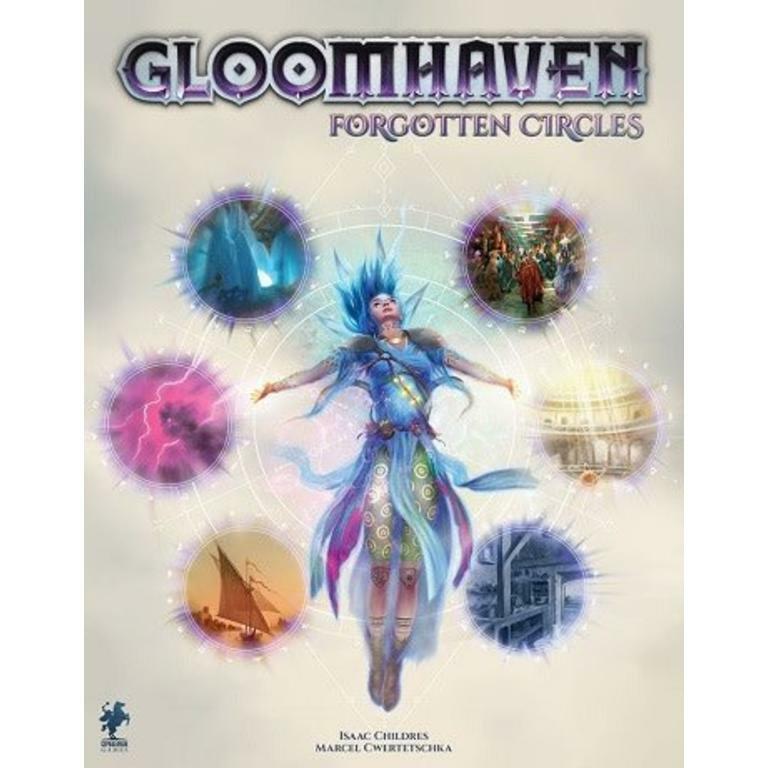 Purchase this listing to reserve your copy of the first Gloomhaven expansion when it comes out in 2019! The immensely popular Euro-style fantasy game Gloomhaven, from Cephalofair Games, will receive its first expansion this Fall. 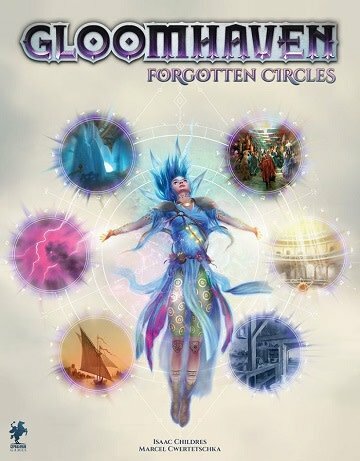 Gloomhaven: Forgotten Circles will include a new character class as well as more monsters and heroes’ equipment. The expansion, like the core game itself, is for one to four players, ages 12+, and plays in anywhere from 30 minutes to two hours.